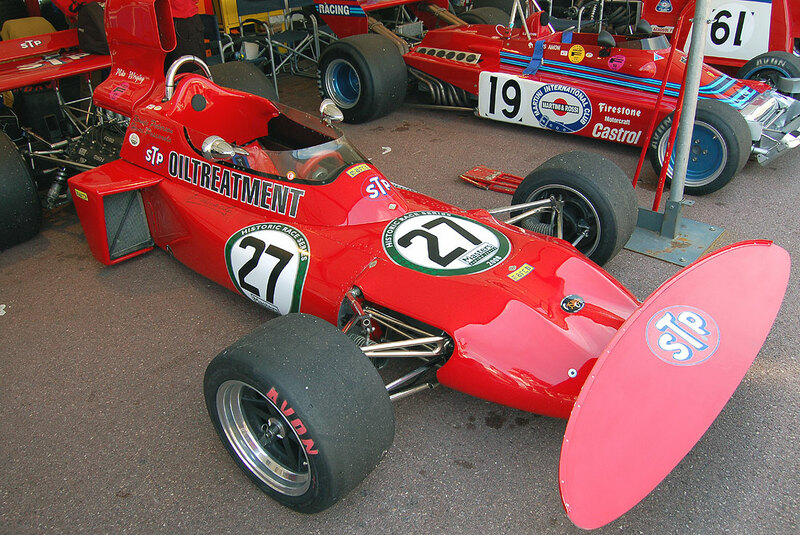 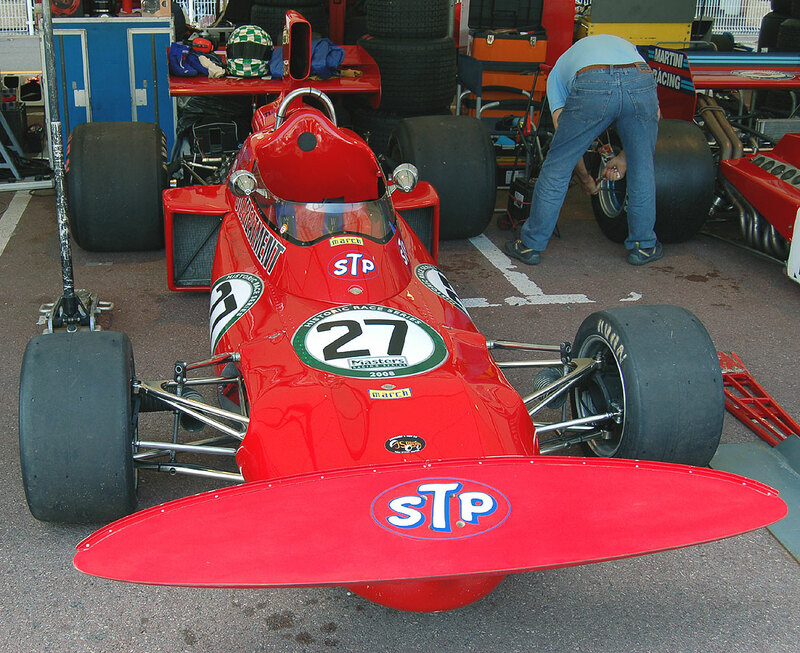 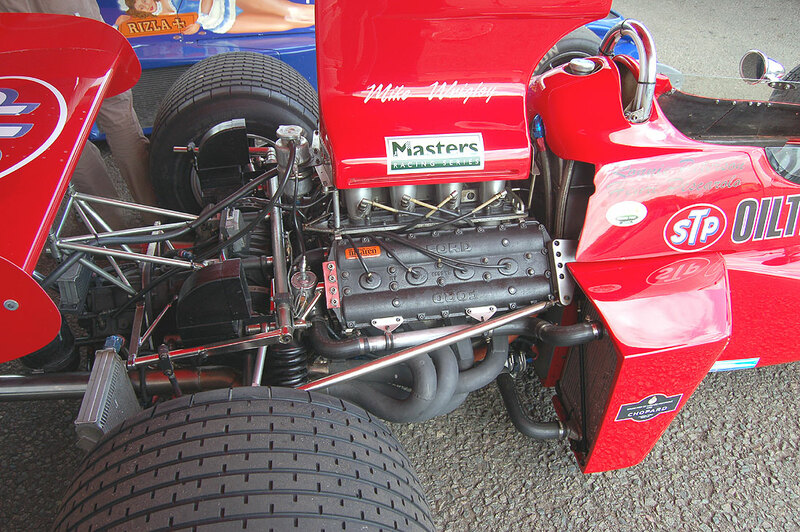 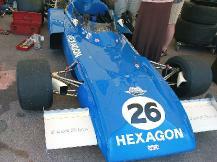 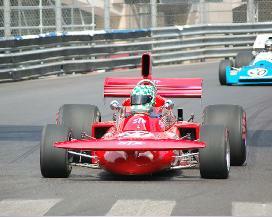 1970 had seen the debut of the new MARCH company in Formula 1 with a car, the 701, designed and produced in some weeks. Robin Herd, one of the four founders, had made a conservative Formula 1 which, in the hands of J.Stewart will eventually win 3 races and finish at the third place of Constructors' Championship. 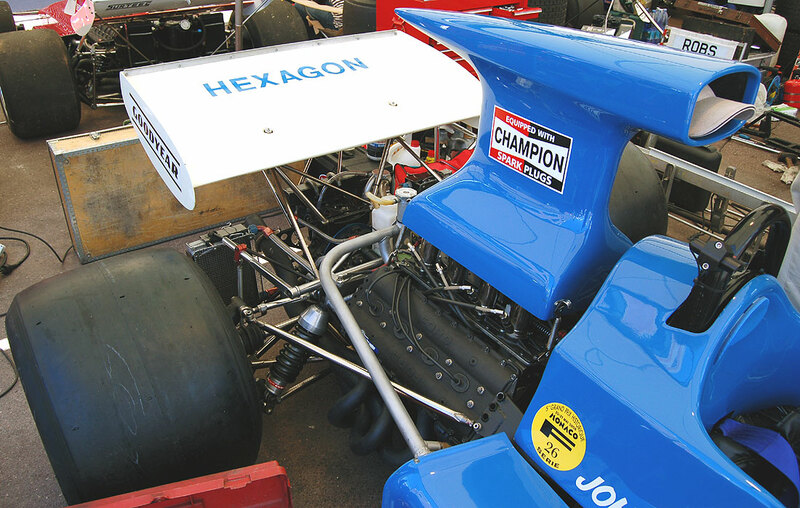 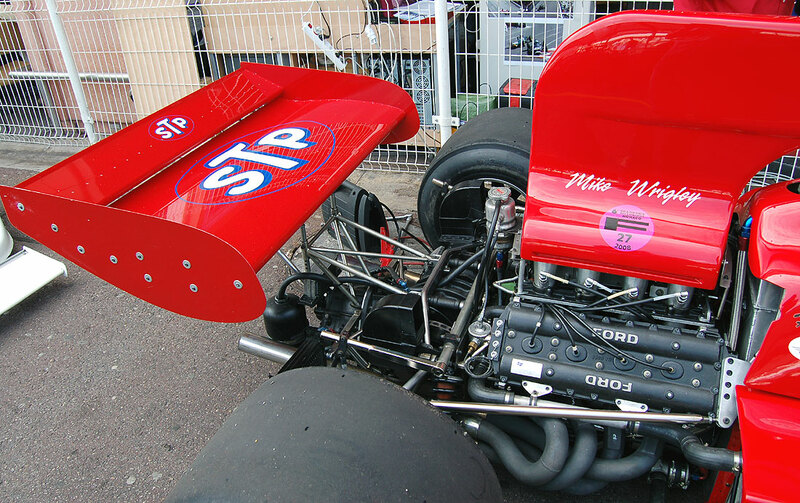 With more time for the 1971 car, R.Herd joined by G.Ferris, decided to make a significant step forward in aerodynamics, this part of the job being done by F.Costin. 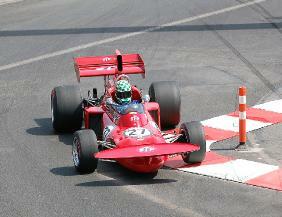 The goal was to get the lowest drag with the body and produce downforce with the wings. 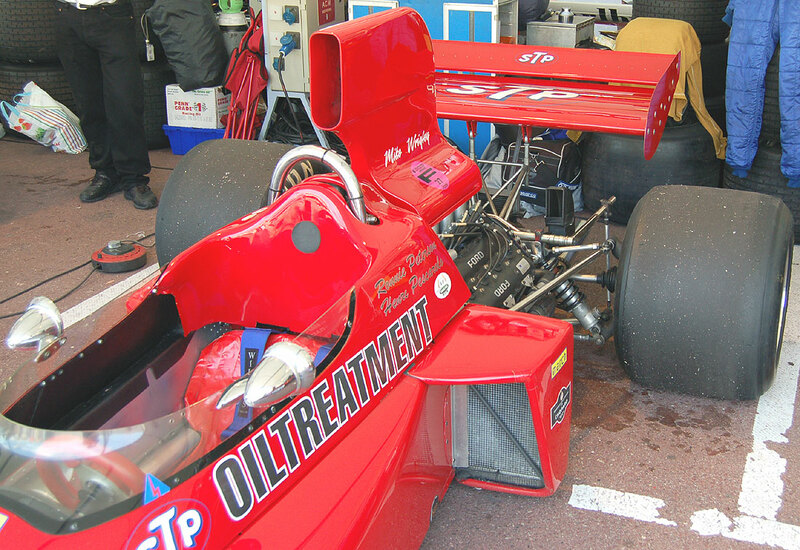 According to G.Ferris this is where the concept failed, the body would have to give downforce also, as the Lotus 72 had shown. 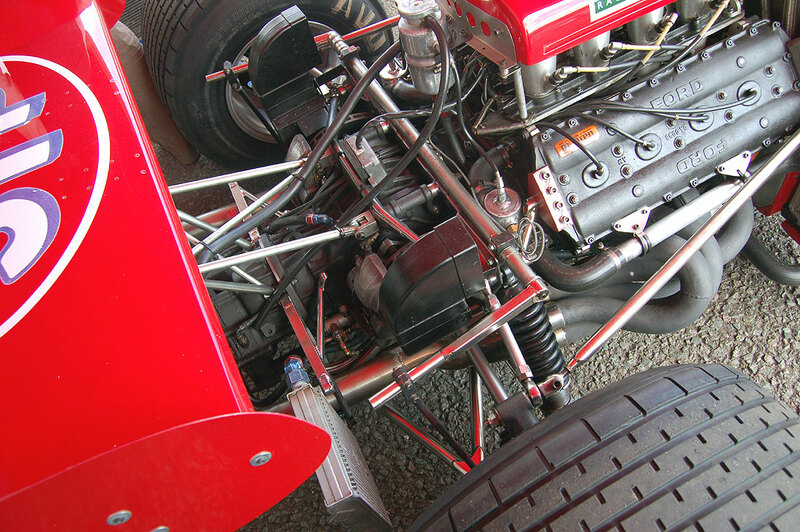 With the first track tests it appeared that F.Costin had so much enclosed the body that the engine couldn't breathe, the rear bodywork had to be removed and several air boxes will be tried later. 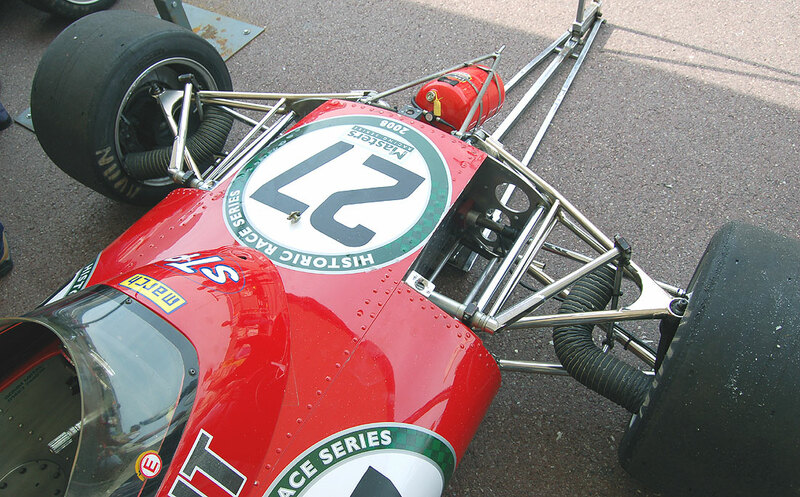 The most distinctive feature of the car was its front wing with the shape of a Spitfire wing, mounted on a pylon. 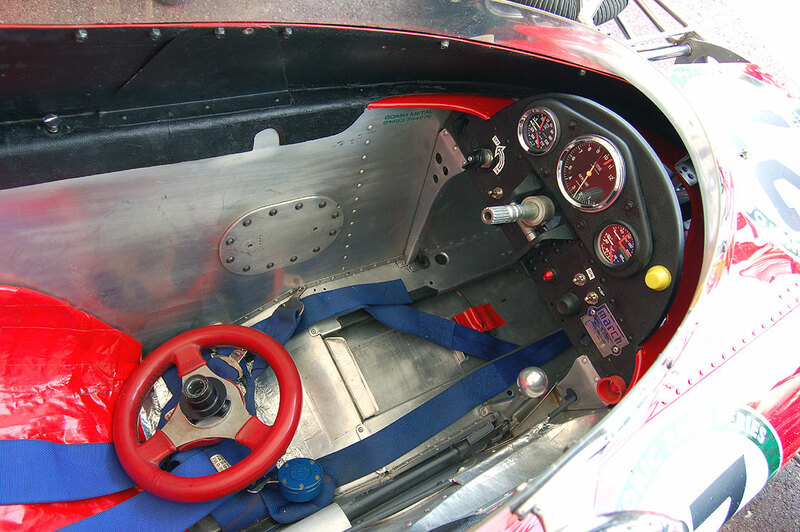 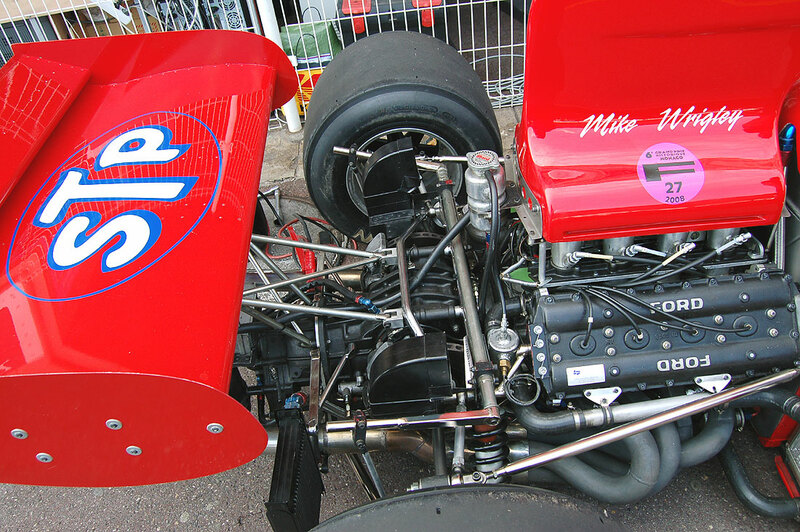 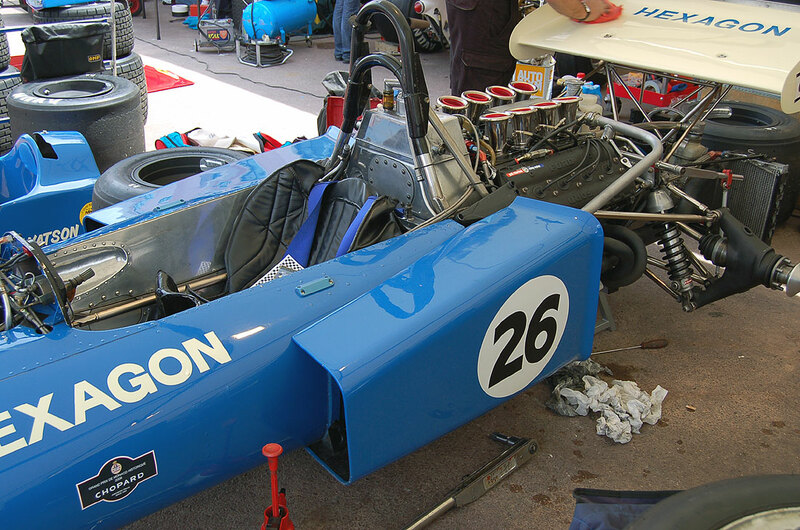 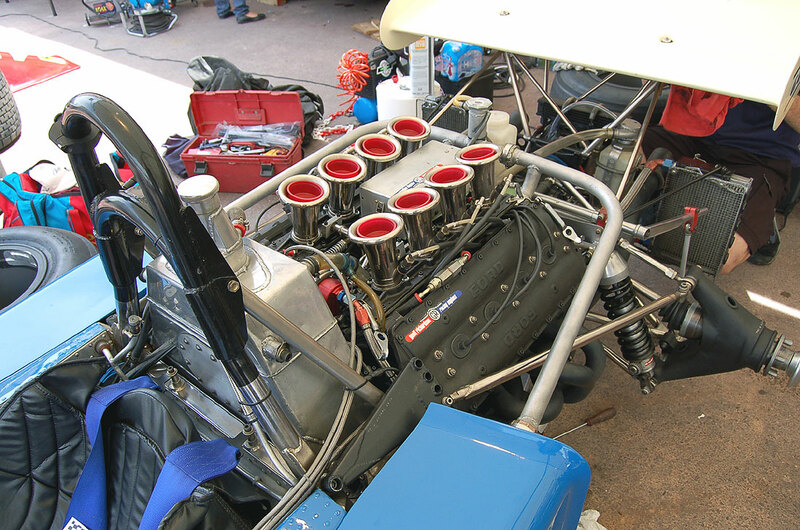 the tub was completely new, a true monocoque rather than a bathtub and the front suspension had inboard damper/spring. 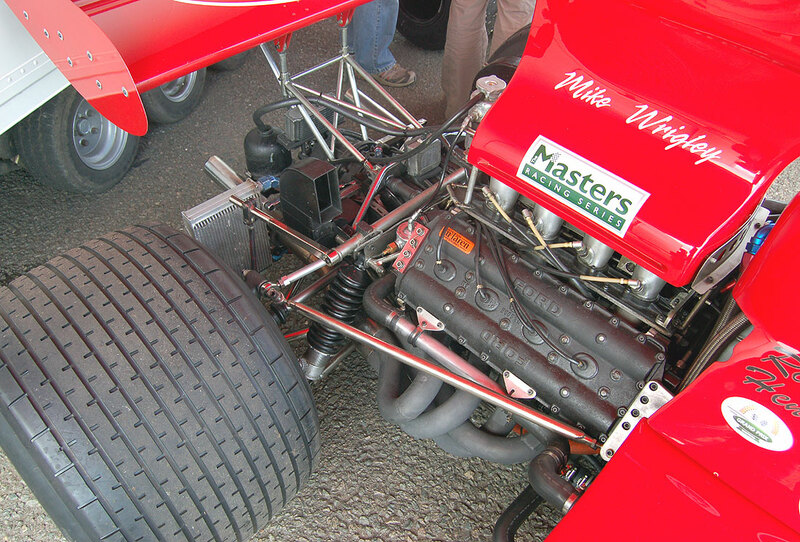 Another new feature, compare to the 701, were the inboard brakes. 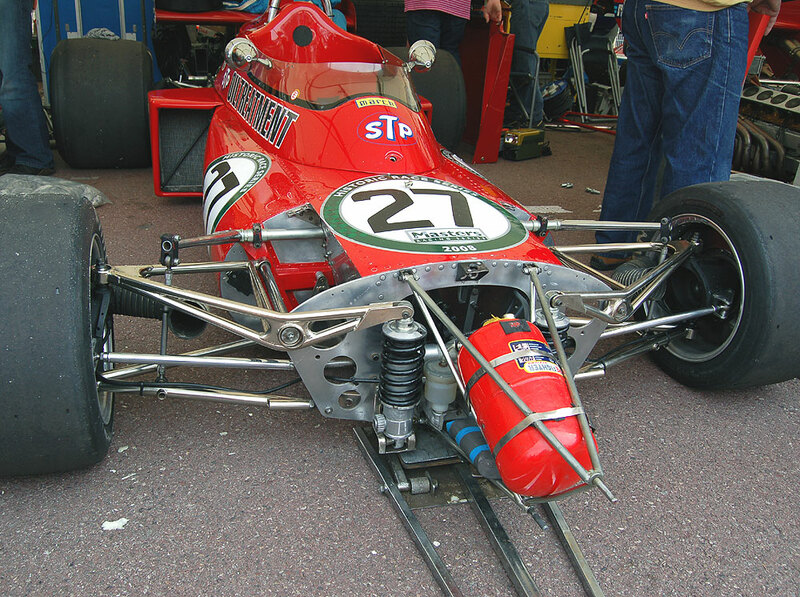 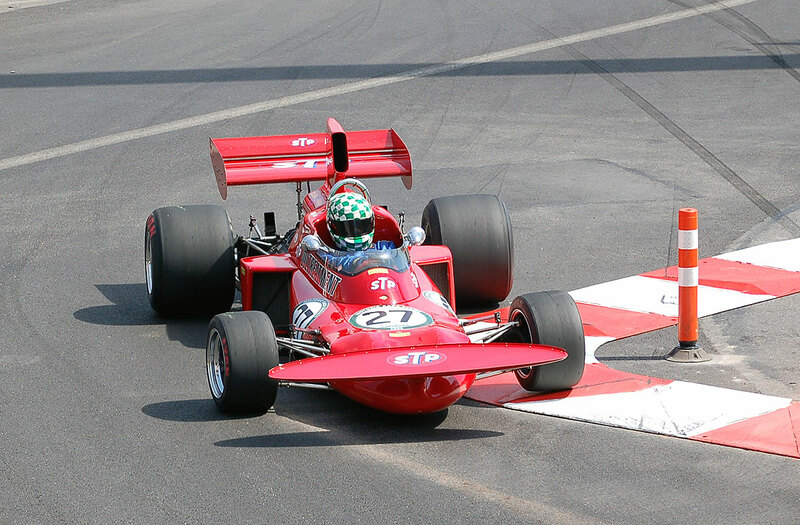 Unfortunately, on second Race of Champions at Brands Hatch, R.Peterson, the March factory driver, running the private Williams team new March 711, had a broken inboard brake shaft. 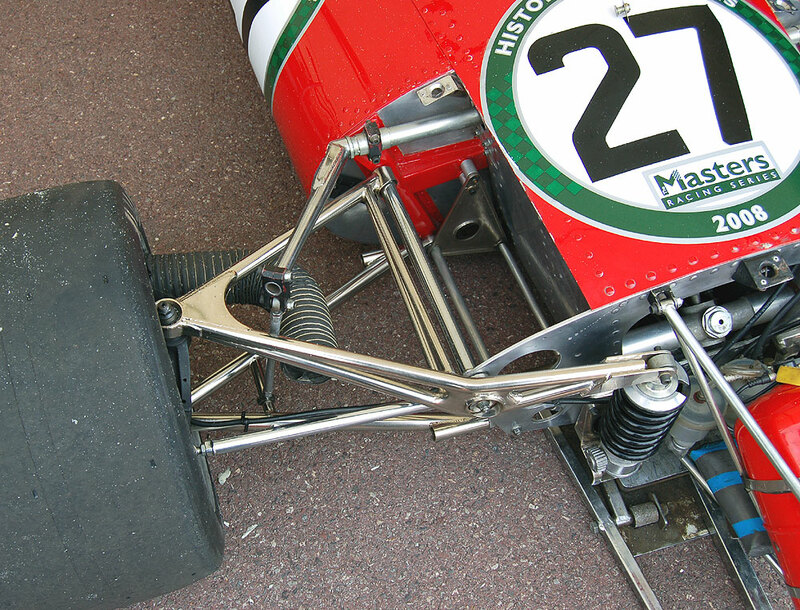 As a result, all the 711 chassis were converted to outboard front brakes, it's said the the car will never performed as well after that, suffering from continuous understeer. 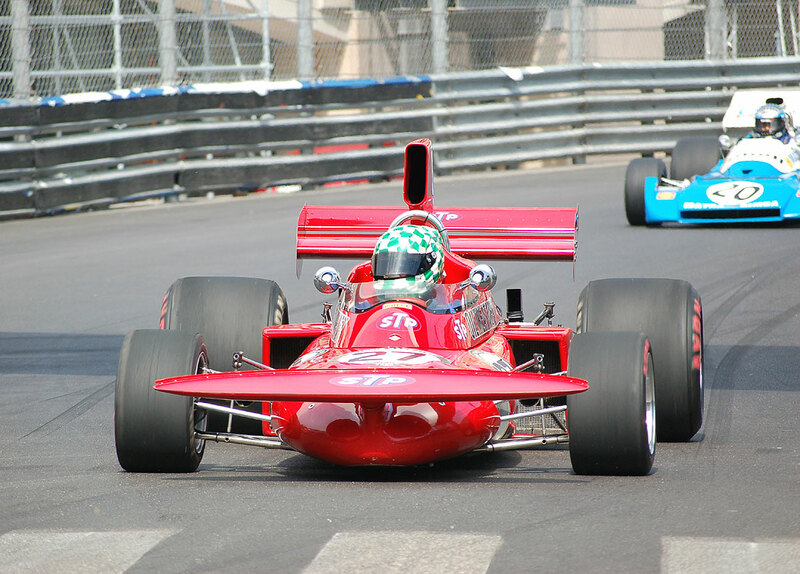 R.Peterson finished second of this 1971 Drivers' Championship, without any victory, and March was again third at Constructors' Championship, the best year of MARCH in Formula 1. 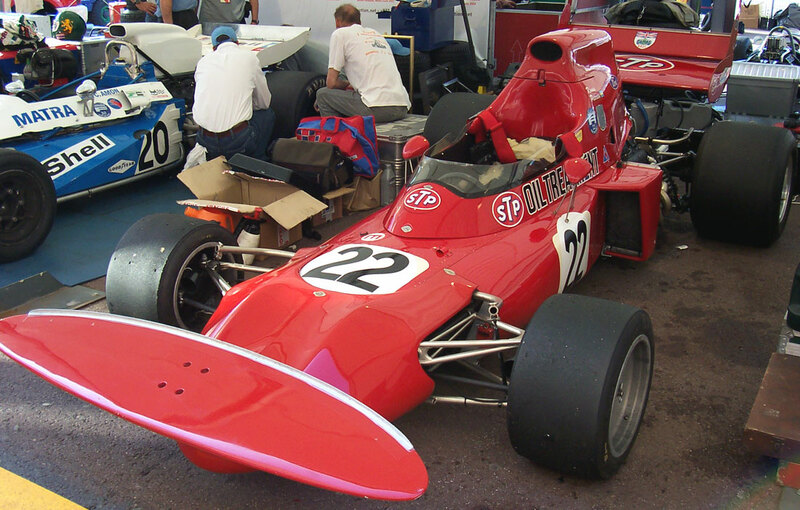 For 1972 March built the 721, a developed 711 with wider tracks and a new bodywork, especially at the front wich abandoned the distinctive "Spitfire wing". 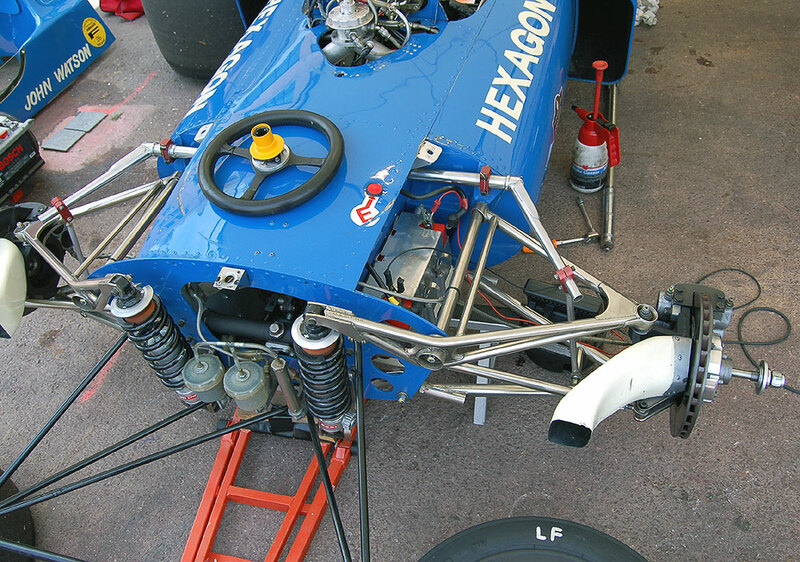 The 721 was an interim car, R.Herd working on the 721X wich appeared soon, with many new features but that never worked well.